Here's a hot take: Just let Amazon buy Sears. Or Apple buy Tesla. Or even Microsoft and Netflix. There has been a whopping $1.85 trillion in global M&A so far in 2018, according to Dealogic, from 12,659 total deals. But there are three deals that would make some serious headlines. Sears could use Amazon's cash. This seems unorthodox at face value. But dive a little deeper and you'll see why Sears Holdings Co. (SHLD desperately needs to unload its dying business to Amazon (AMZN - Get Report) and why Amazon should be a willing buyer. 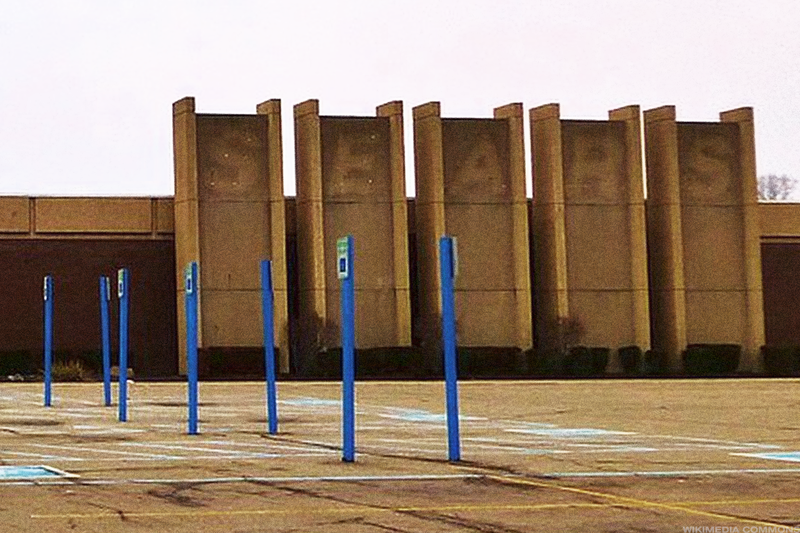 Sears has long been the poster child for the rapid, festering decline of American retail. But in a recently announced deal with Amazon to add tires to its Kenmore appliance sales on the giant eCommerce platform, Sears has injected itself with some new life. Shares shot up 16% the day the deal was announced, and all it's offering is for Amazon customers to choose a Sears location to get the tire service they buy online. Imagine what would happen if these two deepened those ties. Amazon could offer Sears what it needs to beef up its online retail business and compete with the likes of Walmart Inc. (WMT - Get Report) and Target (TGT - Get Report) . And Sears could help Amazon get its paws on invaluable real estate holdings that touch anywhere from suburban shopping centers to urban locales. Amazon is going to need that space -- about 1,002 stores currently -- to streamline last-mile delivery and get even closer to consumers. Here's where it gets tricky. Sears isn't exactly rolling in dough nor is it fundamentally sound. The company had $182 million in cash at the end of the fourth quarter compared to more than $10 billion in total liabilities. MoffettNathanson retail analyst Greg Melich said this kind of a partnership probably won't turn out as a full-fledged buying opportunity, "but that doesn't mean the companies can't work together," Melich said. "They already do." According to Melich's estimates, "The way out for Sears is ultimately in front of a bankruptcy judge where the creditors take the assets." If such a scenario were to come to fruition, Melich said its very feasible Amazon would swoop in to get those assets "on the cheap." "Amazon we believe will be adding over 30 million square feet of fulfillment center capacity in the U.S. this year. Could some of that be Sears facilities? Sure. But so could it be any other store really," Melich said. So this deal may end up looking more like a deeper collaboration than an all out equity swap purchase, but a girl can dream, right? Elon Musk could use Apple. Apple Inc. (AAPL - Get Report) has the scaling know-how Tesla Inc. (TSLA - Get Report) so desperately needs. Tesla has the innovation Apple lauds. Tesla CEO Elon Musk is undoubtedly a visionary, but he has struggled to achieve the necessary scale to make their products accessible enough to meaningfully change the world. As a result, Tesla is bleeding losses and cash. Enter: Apple. Apple also has innovative products, but it's managed to get those products into the hands of the vast majority of the developed world very profitably. There are more than 700 million iPhones in use worldwide, while even bullish estimates see 3 million Teslas on the road by 2023. Granted, making a car and making a smartphone are two vastly different tasks. At a broader level though, Apple could use its production know how and vast cash pile to ramp Tesla's production so that it is a money-making auto-maker. This is doable. Apple has a history of smaller scale acquisitions, but it did fork over $400 million for Shazam last year. Tesla has a current market value of about $51.3 billion, which is a lot. But Apple has a massive cash pile of about $285.1 billion -- if it wanted, it could probably make this happen, at least from a financial perspective. "They could certainly [buy Tesla] if they wanted to, they certainly have the financial capacity to do so,' said former Apple CEO John Sculley in an interview with TheStreet, adding, 'If they chose to [buy a big company] I am sure they would only do it with a product that was intended to be revolutionary in a large addressable market -- so an automobile maker like Tesla would certainly meet that criteria." 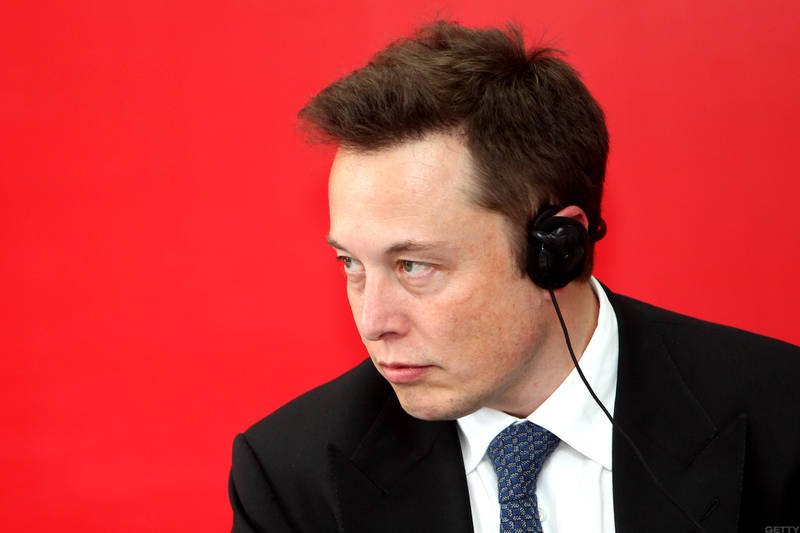 Wrangling Musk into a deal would likely be the easiest part, Tesla expert Anton Wahlman says. He would "absolutely, no question" accept a buyout, "even at a takeunder." "He would jump at it faster than two flies jumping out of a hot stove," Wahlman said. "This is a nasty ugly business," Wahlman continued. "[Musk] wants to run SpaceX, that's what he wants to do. He doesn't want a car business." Plus, for what it's worth, many Tesla insiders on blogs and threads have suggested Apple has twice completed due diligence in looking into a Tesla acquisition in recent years. Apple is a holding in Jim Cramer's Action Alerts PLUS. 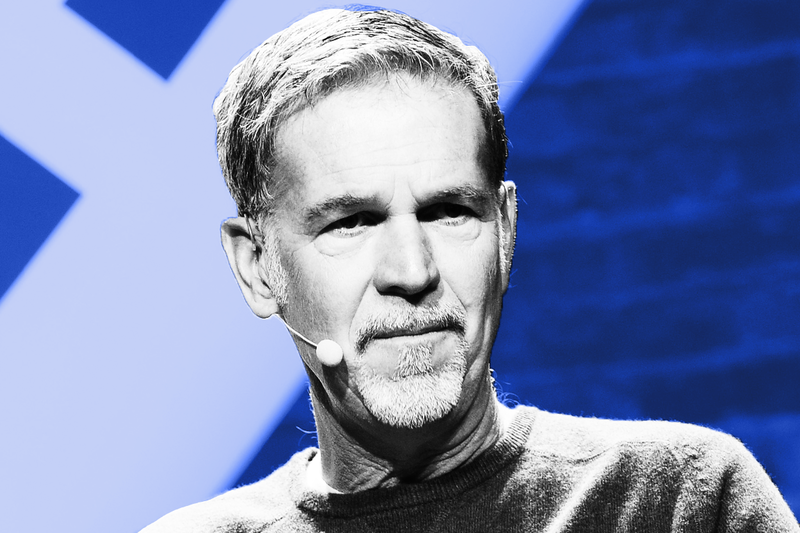 Would Netflix founder Reed Hastings sell to Microsoft? Longtime media analyst Porter Bibb predicted this deal recently, and his reasoning has merit. This would let Microsoft (MSFT - Get Report) get deeply rooted in the booming streaming industry without having to exhaust its capex budget on creating its own content and production studios. Why build it when you can buy it? Right now, Microsoft doesn't have any of its own original content, and it's missing out. Statista predicts video streaming industry revenue will grow to $18.7 billion by 2022. Netflix (NFLX - Get Report) grew its subscribers an unworldly 25% to 117.6 million worldwide last year. Microsoft has moved hard and fast into cloud computing to compete with the likes of Amazon, so why wouldn't it stake a claim in the next frontier of video streaming, just like Amazon has? Also Microsoft has a history of doing big deals, most recently spending $26 billion to buy LinkedIn in 2016. The deal brought Microsoft into a new industry in social media for professionals. Netflix's content expenses are surging, and are expected to come in between $7.5 billion and $8 billion this year. It may need a capital injection to make things work profitably, and a Microsoft bid would do just that. Plus, Microsoft is presently about seven times larger than Netflix -- it can probably swing the deal rather easily. A strong, yet reasonable 30% premium would have Microsoft spending about $190 billion for Netflix.